Whether you just found out that you have to move or have been planning for months, you should find an experienced team of South Loop mover to assist you. 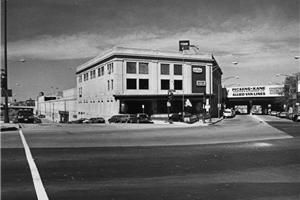 After serving the area for over 100 years, it’s safe to say that Pickens-Kane has plenty of experience in the moving industry. In fact, we have had enough time to perfect our techniques, add to our list of services, and acquire the resources necessary for a seamless move. Because of that, you can trust us to provide you with a hassle-free move and customer-oriented service. 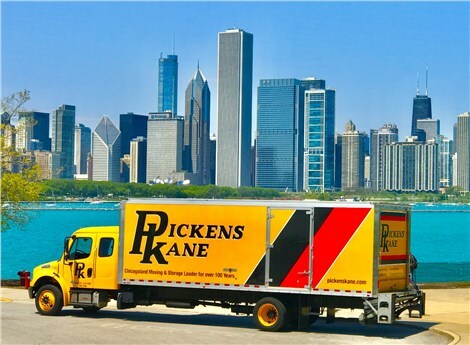 Regardless of whether you need residential or commercial moving services, Pickens-Kane has you covered. From moving households of all sizes to carefully transporting valuable fine art, we offer a range of services to meet your unique needs. However, you don’t have to worry about being overwhelmed by our extensive list of moving solutions because your assigned moving coordinator works with you and your budget to develop a plan tailored to your needs. Even if you are leaving the beautiful city, our Chicago moving company can provide you with reliable relocation services in South Loop. Contact us today to learn more about how we can help. You can call or fill out our online form, and we will provide you with a free, no-obligation quote.